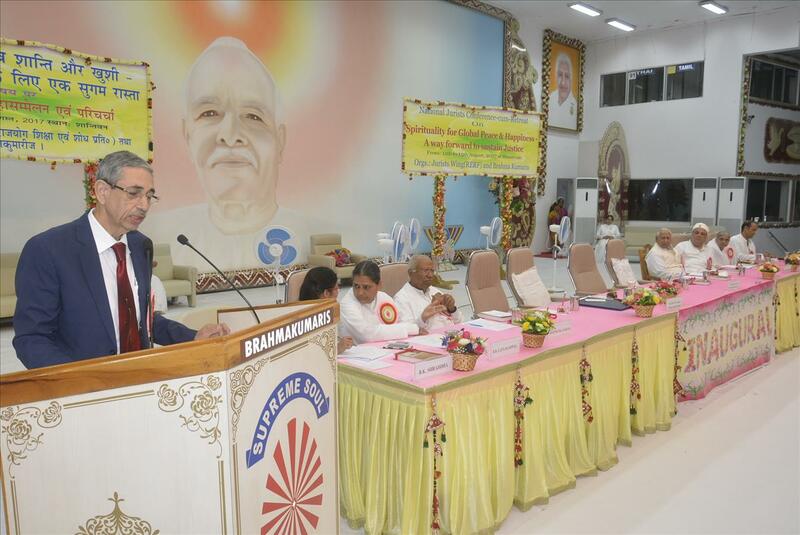 The Brahma Kumaris is a non-profit organization established in 1937 & is dedicated to the moral and spiritual upliftment of humanity. BRAHMAKUMARIS was founded by PRAJAPITA BRAHMA IN 1937. The First Chief was Jagdamba Saraswati from 1937. The Second Chief of Brahmakumaris, Dadi Prakashmani from 1969. Presently, the Third Chief is Dadi Janaki from 2007. Don’t miss the opportunity and be the first to read our articles, stories, upcoming events and more. Sign up today and get free BKWSU downloads.